Meats by Linz has a full offering of pork products, whether you are looking for racks, bellies, custom spec chops or even a full hog; Meats by Linz is your one stop shop. We can custom cut any part of a hog to your specification and even dry age upon request. We source our pork from suppliers who believe in the farm to table experience and stock a wide variety of pork products to fit our customer's exact needs. We primarily work with Duroc pork due to its big flavor, great marbling and competitive price point. 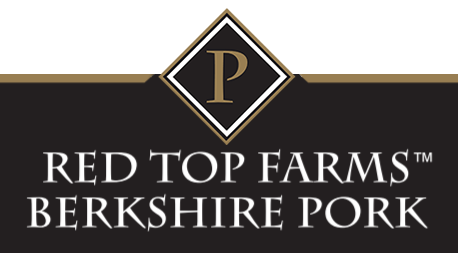 We also carry Red Top Berkshire from Premier Proteins for chefs who are looking to take their pork to the next level. Reach out to your Meats by Linz sales rep today to find out what we can do for you.